Think different. Think location intelligence. What can Articque MAP do for you ? Articque MAP brings you intuitive mapping and analytical tools that make data geo-analyzing much easier. 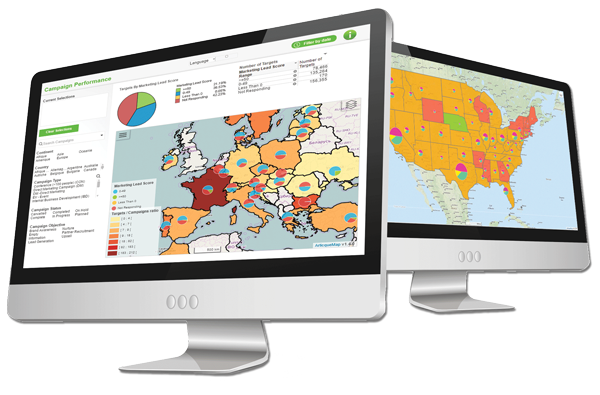 Directly integrated into your QlikView® and Qlik Sense® dashboard, Articque MAP provides new ways to understand business challenges. Articque MAP gives us an immediate & interactive view of our sites and key indicators on different levels (Global, local, per site…). This is a huge progress for our way of working and makes our decision making faster and better targeted. The comfort and efficiency in the way it highlights relevant indicators is indeniable. It would be really difficult for our teams to go back to past way of working. That’s the reason why we’ve decided to also deploy it in Spain and Italy. Display areas with decreasing market shares and create an optimized route planning for an efficient visit plan. Locate flows of goods between warehouses and distribution centers worldwide. Manage orders and anticipate shipping for better inventory management. Highlight hidden facts that charts and graphs just can’t expose. Mapping your data instantly uncovers new sources of productivity and identifies new territories where priority action is required. 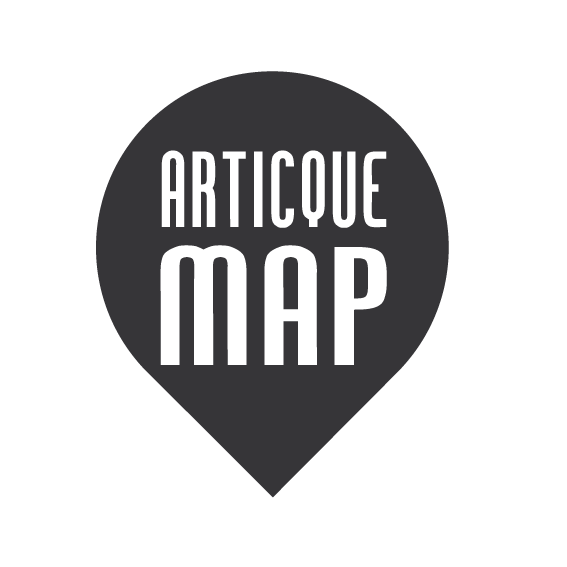 Download Articque MAP Desktop Personal Edition for FREE !